KKB are working with many cafes through out Kilkenny city to reduce the amount of waste from single-use cups. 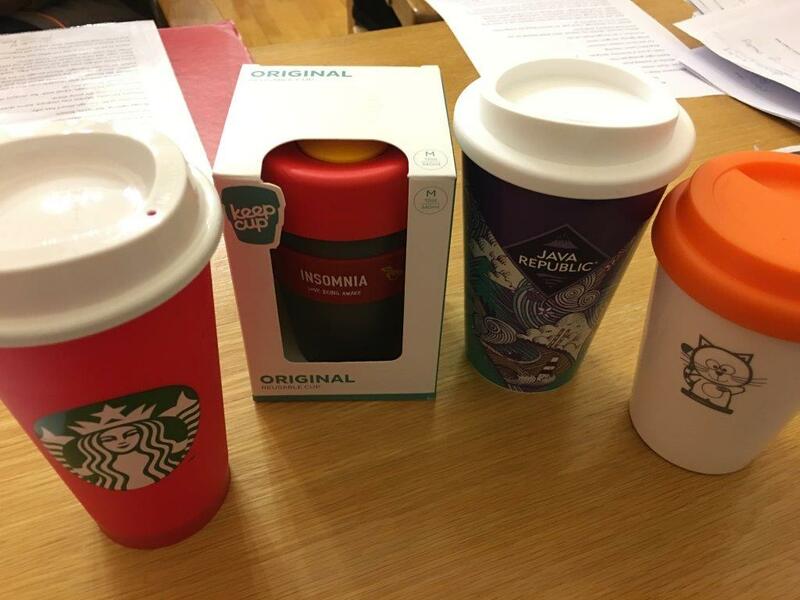 Congratulations to the many cafes who have already agreed to provide reusable cups and also who give a discount to customers who present a reusable cup. When you’re in a cafe to get a takeaway coffee why not ask for a reusable cup and a discount. This also helps to reduce waste! What’s more, the coffee tastes a lot better! Many Kilkenny cafes are now providing an alternative to the one use cup. 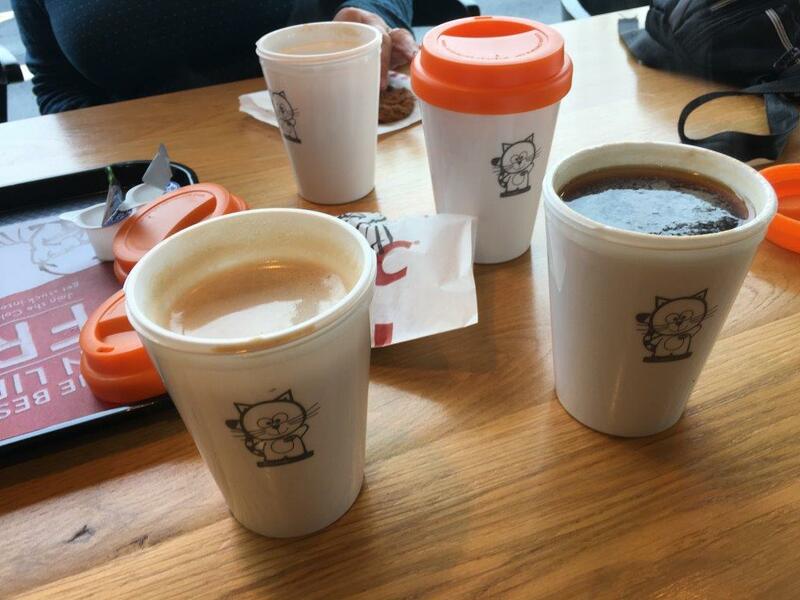 KKB reusable cup in use…. enjoy!